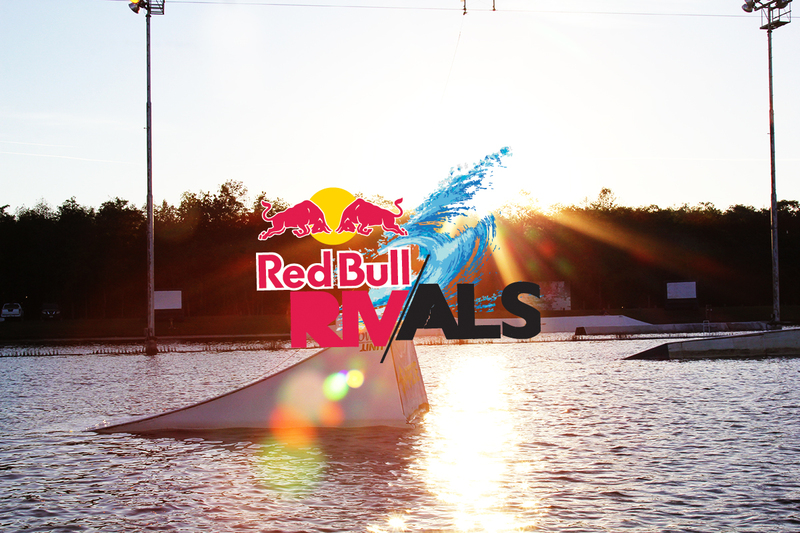 Red Bull Wake Rivals is a one-of-a-kind, wakeboard cable contest held at night that puts some of Florida’s top collegiate wakeboard clubs against each other in a head to head “winner takes all” format. In order to win the cable contest, your team will first need to win each obstacle 1 at a time. While riders battle it out to claim as many rails and kickers as they can, each obstacle will light up in the teams’ colors who throw the best tricks on that respective obstacle. The team with the most obstacles claimed at the end of the 4 rounds (Women, Wakeskate, Mens B, Mens A) will be declared the winner! 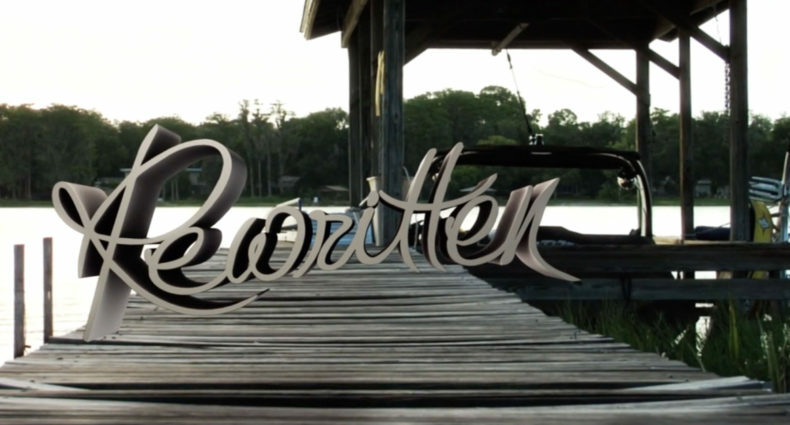 This year, a new video element has been added to the contest. Each team is challenged to submit a 2-5 min video that will be judged based on overall quality. 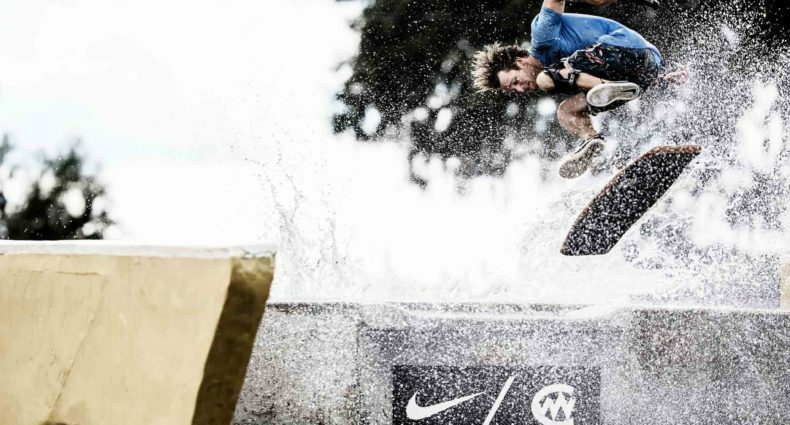 The video contest has 3 groups of judges who all get 1 vote: The Red Bull athlete coaches, a wake industry expert panel, and the competitors themselves, but they cannot vote for their own team. 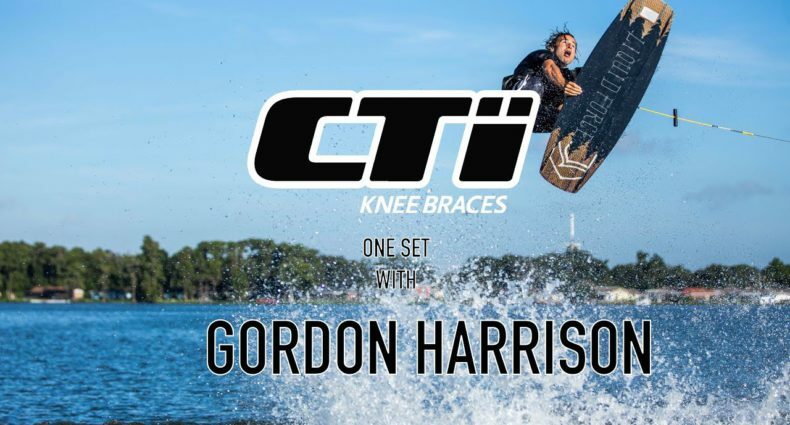 Videos will be shown and judged immediately before the wakeboarding competition at Orlando Watersports Complex.